The uncrewed test flight, named Demo-1, was originally set to launch on Jan. 17, but SpaceX founder Elon Musk recently tweeted that it would be pushed back by at least a few weeks. No official date has been rescheduled. “About a month away from the first orbital test flight of crew Dragon,” Musk tweeted on Jan. 5. NASA wants to have U.S. spacecraft available again as soon as possible in order to reduce its dependence on the Russian Soyuz — the only spacecraft now capable of flying humans up to the International Space Station. A Soyuz flight with two astronauts on board underwent an aborted launch on Oct. 11 due to a deformed rocket sensor, sending the crew hurtling (safely) back to Earth. Russia quickly resolved the problem and subsequently launched the Expedition 58 crew on Dec. 3, but the incident shows the value of having an independent set of spacecraft to bring astronauts up to the space station. Even if one spacecraft type is grounded, launches may continue. Developing new spacecraft is always difficult. But with human-rated flight, there are additional challenges to consider. 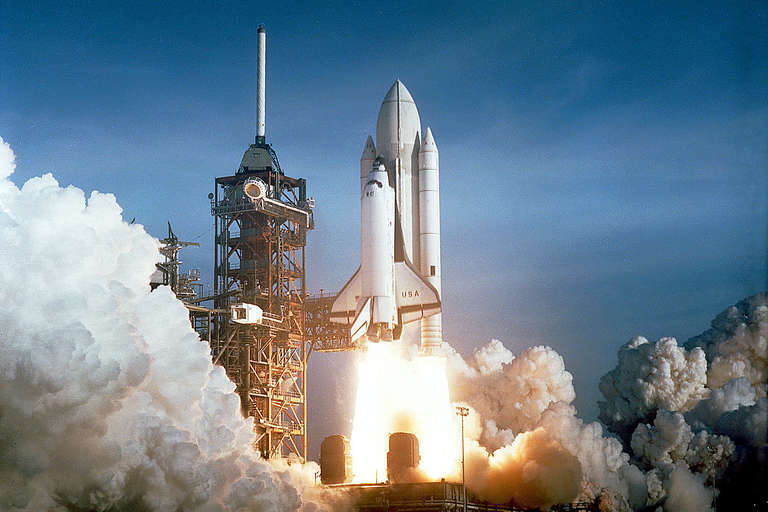 Just ask the people behind the space shuttle, who contended with a system that shed re-entry tiles after each flight. Former NASA chief historian Roger Launius told Seeker that there is no firm metric defining what a “human-rated” spacecraft is. The Federal Aviation Administration has an objective set of rules for aircraft, but spacecraft remain more difficult to define as astronaut-friendly, he noted. And sometimes even the space agencies get it wrong. The causes of both of NASA’s shuttle disasters are complex — so complex that the agency took about two years to run flights again after fatal disasters in 1986 and 2003. Investigation boards pointed to a range of technical factors or failures in the shuttle systems. There also were human factors; examples included rushing launch dates, or managers deciding to “normalize deviance” (meaning, if a small failure happens often enough without an issue, mission managers accept that as the norm). An infinite amount of money to spend on spacecraft development might help ensure human safety, but that’s not possible. So space agencies and their spacecraft manufacturers must make clever calculations: running statistics to see how often components will fail, testing as many individual components as possible, and implementing redundant systems, among many other measures. 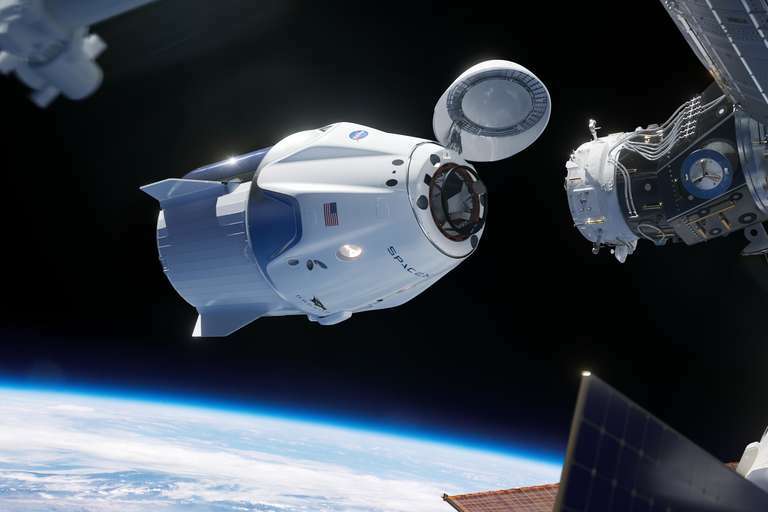 NASA is working very closely with SpaceX to ensure that the contractor is doing everything possible to meet safety and reliability for astronauts in order to reliably transport astronauts to and from the International Space Station. Failure isn’t an option. While NASA and SpaceX have expressed hope that a human crew might fly in 2019, Launius suggested that the safety checks could likely push a crewed launch date back further. “I could see this thing stretching out for a year or more,” he said.